It’s been just over a week since we first heard the news, a week full of seeing her picture online and knowing that she’s not here on this earth anymore; having perished in a terrible house fire last week, she and most of her family are now in Heaven. I guess you could say that Mandy Kelly and I were friends, but not close friends. We worked together and encouraged one another in a small group of Christian bloggers, but I never spoke with her in person, never hugged her neck. Nevertheless, her sudden death has impacted me in unexpected ways. In context, we see that Jesus is speaking to his disciples, encouraging them. He knows His time is limited. He makes the most of every opportunity and encourages His followers to do the same. 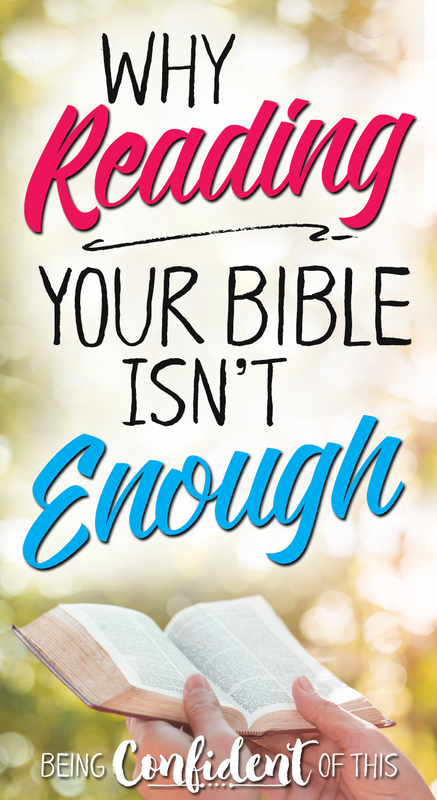 The next morning, I went to Ladies Bible Study and told them about an article I had read about John Piper’s now-famous sermon on how to not waste your life. As Piper stands before thousands and thousands of college-aged students, he pleads with them not to chase the American dream, but to live a life that counts! Yes, I want my life to count, too. It was only moments after I returned home that I received the news that our blogging friend Mandy perished in a house fire overnight along with most of her family – only two of their four children survived. But Piper wouldn’t have called her death a tragedy – no – because even in her death, Mandy’s witness for the Lord continues to live on. In the days following, I was overjoyed to read message after message on social media about the impact Mandy had on the people around her. Countless women, young and old, influenced by her passion for the Lord and her compassion for others. Not only that, but so many mentioned following her blog and listening to her videos. What an example her life was, but not for her own glory! She wasn’t a big name blogger or Bible teacher that would be recognized worldwide. 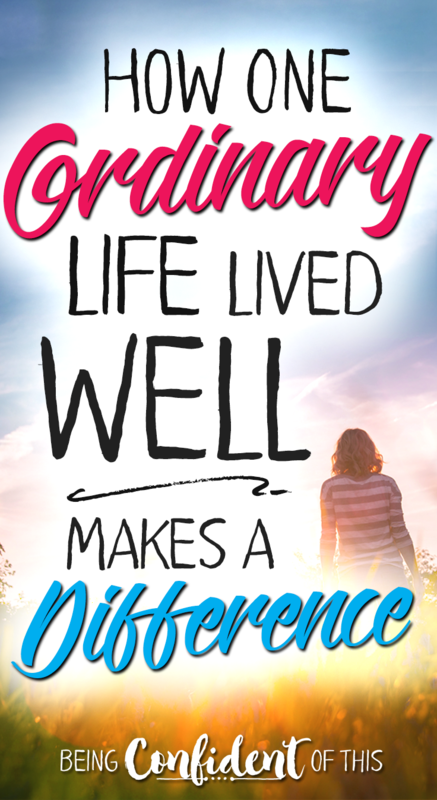 She was an ordinary wife and a mom and a leader at church and a writer who was faithful in her everyday life. Because she knew the key – the way to make your life count – lies in those everyday choices to put Christ first. Listen to her own words around minute 12:00. 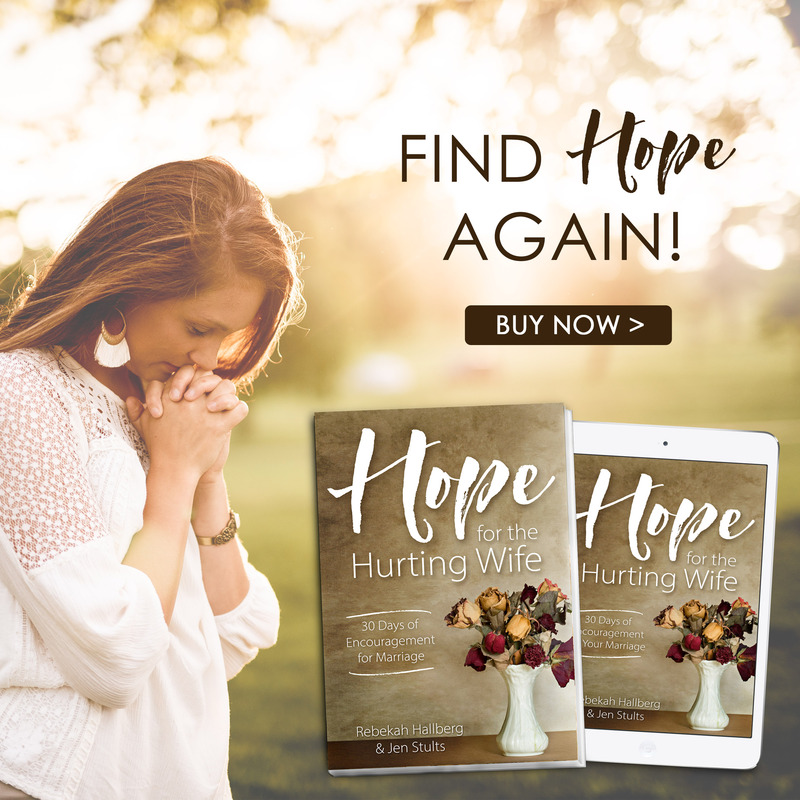 Yes, Mandy understood the need to keep working “while it is still day.” She wasn’t a perfect woman, none of us are, but she was a woman who was willing to put one thing above all others – the kingdom of God. She called this Worshipful Living. I find her ordinary life both inspiring and convicting. The truth is that we all have a choice when it comes down to how we spend this one life we have. According to the Bible, we are not guaranteed one moment more on this Earth, friends. So along with Piper and Mandy, I beg you to make your life count! 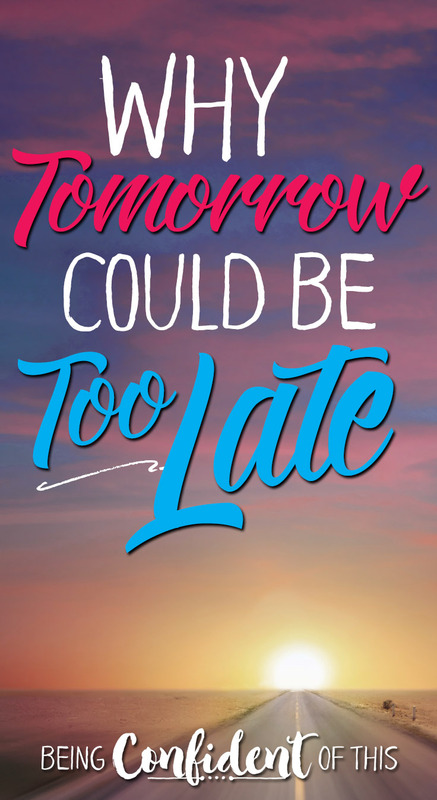 Because whether we realize it or not, tomorrow could be too late. Don’t wait another moment to tell others that Jesus came to set us all free from sin, to give us new life! We must finish well. We must do the good work while it is still day. We must live for His glory. According to Piper, the only alternative is akin to collecting seashells. Don’t waste your one life. You can also donate via their church’s website. In the top right corner, click on the green Give button. Then choose “Kelly Fund” from the drop-down menu. With all of the excitement over the Easter bunny or Easter eggs, it’s all too easy for kids to get distracted from the real reason why we celebrate Easter – Jesus! Over the years, my husband and I have tried quite a few different ways to have a Christ-centered Easter that highlights the gospel message. What better gift could we give our family than a better understanding of what Easter is truly about? *This post makes use of affiliate links. For more information, please visit the Being Confident of This about page. Thank you for helping to support the ministry of this site! This beautifully illustrated book works as a year-round resource, but we’ve found that its gospel message is especially poignant for both children and adults during the Lent and Easter season. The Lamb is a chronological, creation-to-Christ approach to the Bible that helps readers understand the significance of the Passover Lamb and why Jesus’ death on the cross was necessary. I actually discovered this delightful way of telling the Easter story via pinterest several years ago, and it has since become a yearly tradition that our four children look forward to. With my background in education, I really appreciate the interactive teaching method that gets the kids involved in discovering the story for themselves. And for our special needs guy, being able to touch the symbolic objects helps the lesson to sink in even deeper. For those reasons, Resurrection Eggs are probably my second favorite Christ-centered Easter resource. We’ve also used these eggs as part of our church’s Easter egg hunt. We hide them with the regular eggs, then use them to teach the Gospel by having the children who found them bring them up one at a time. It’s a really fun way to keep kids engaged. And the best part is that if the budget is tight, you can actually make them yourself! Find examples here on my Christ-centered Easter pinterest board. Because we love the Berenstain Bears, we bought this book a few years ago on sale. I was happy to see how the book addressed the commercialism of Easter in a way that children can easily understand. This is another solid addition to our Christ-centered Easter library! Another favorite in our home is any and all things having to do with Veggietales! We love the funny voices, quirky characters, and silly storylines, but most of all we love how these veggies teach us biblical truth. 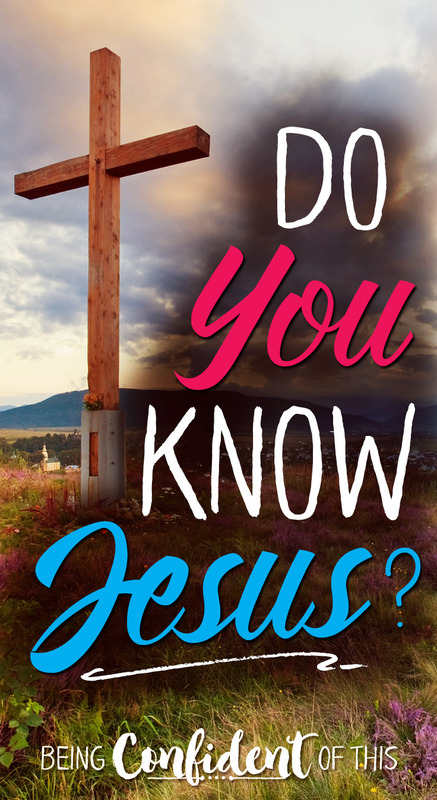 Pick up this dvd to add to your Christ-centered Easter resources, and your children will learn once again that Easter is about so much more than bunnies. And if you love Veggietales as much as you do, you might also want to check out ‘Twas the Night Before Easter. As much as I love the family-oriented Easter books and movies listed above, many parents long for a little more meat to dig into when it comes to having a Christ-centered Easter. 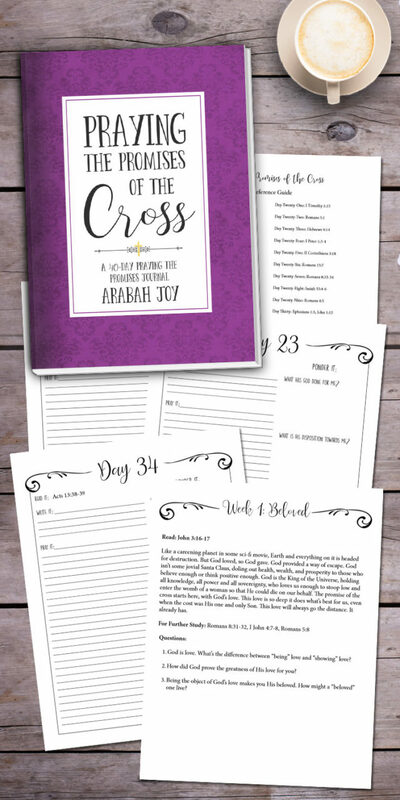 If that’s you, then you’ll want to consider this downloadable, printable resource – a 40-day journey of praying God’s promises that is specifically targeted to point you to the cross. 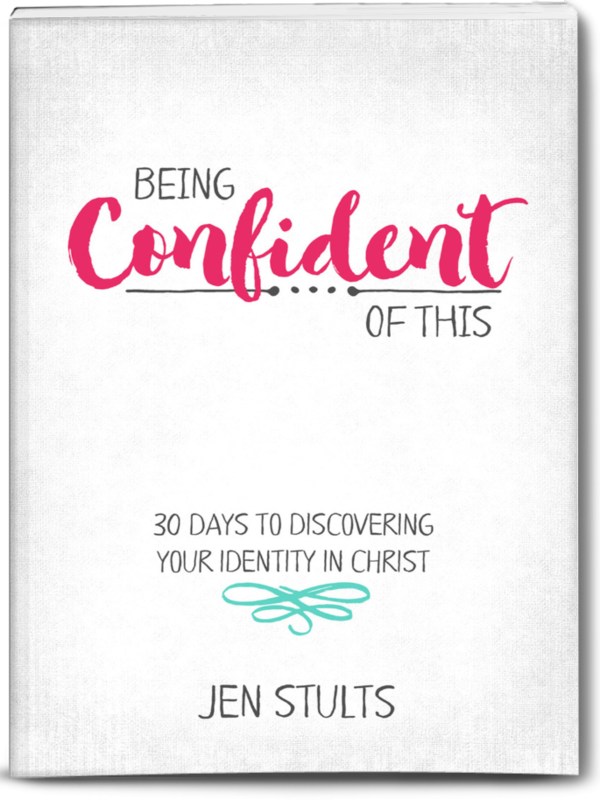 This is the perfect devotional to lead up to Easter Sunday! 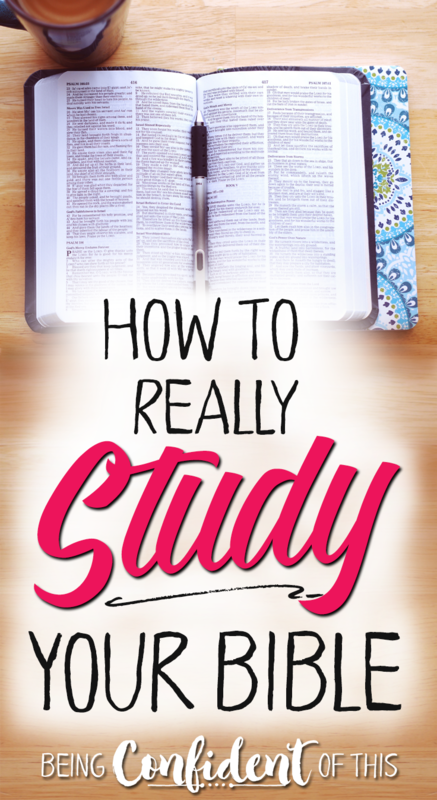 My friend Arabah Joy has spent many years creating discipleship resources for all ages, and this is one that she shares for free over at her blog. This photo-scavenger hunt combines scripture with the fun of searching for objects both indoors and outdoors. 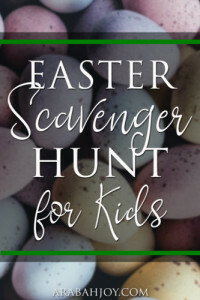 It’s a unique resource for helping children to actively discover the power of the Easter story for themselves. Just follow this link over to Arabah Joy’s place to print out a copy for each child and you are ready to go. 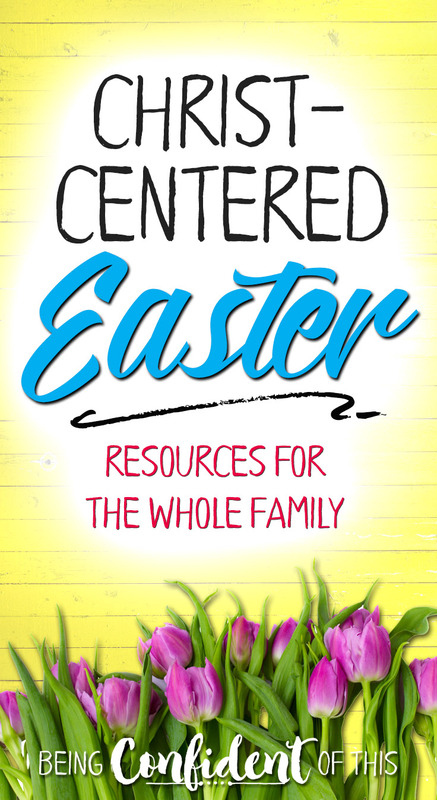 This stress-free, Christ-centered Easter resource is a quick and simple way for parents to remind their children of what really matters this Easter! 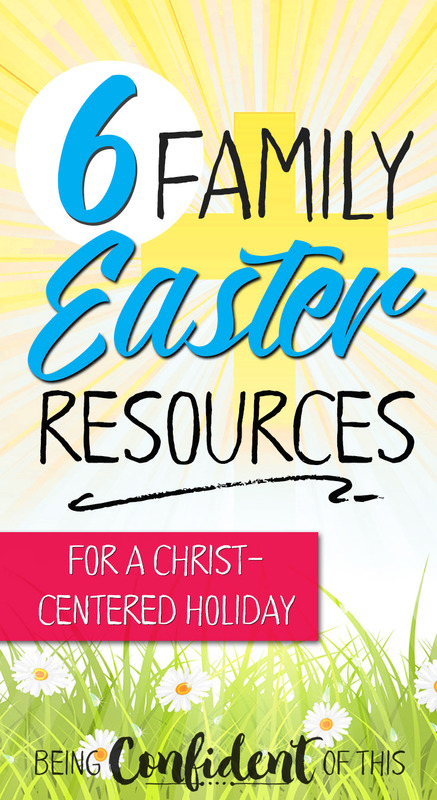 Make the most of Easter by teaching your family more about Jesus Christ this year! Check out this great list for more ideas on how to celebrate Easter with your family! Very few of us will have a book written or a movie made about our lives. Most of us will go from day to day living out a normal (whatever that means) life with its undulating highs and lows. The vast majority of us will never have even as much as a one-column newspaper article written about the space between our birth and our death. So, why should we be too jacked up over our legacy? I believe the answer lies between Hebrews 10 and Hebrews 12. In Hebrews chapter 11 we find what most Christians know as God’s Hall of Faith. A beautiful recounting of the lives of God’s servants beginning with Abel and ending with nameless individuals whose acts of faith were worthy of mention in Scripture. Isaac, Jacob, Moses, the Israelites, Rahab, Gideon, Barak, Samson, David and so many others acted in faith and believed that God was who He said He was and that He was able to do what He said He would do. These people were not stained-glass saints when God called them. 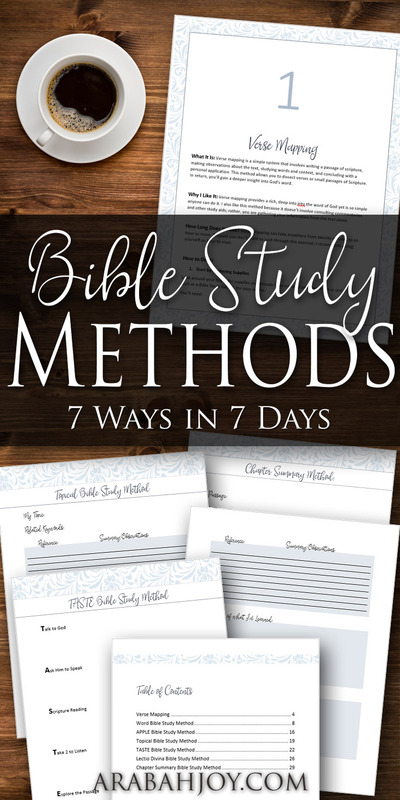 For heaven’s sake, Rahab was a prostitute, Moses was a murderer, and Gideon was a wimp. These were people, exactly like you and me, who had a heart set on obedience to God. They were willing to trust that God knew what He was doing and had a plan that was for their good, even when it was crazy-scary. It is what God calls us to when we decide to set Jesus up as Lord and Savior over our lives. Jesus said that all we need is faith as tiny as a mustard seed in order to do the impossible (Matthew 17:20). Do you know how small a mustard seed is? It is teeny tiny, yet that is all the faith we need….just enough to say ‘yes’ to whatever God is calling us to, then He will add to our faith so we can do the thing in obedience. Faith that just might one day have our portrait hanging on the walls of heaven. Faith that might encourage someone else to use their mustard seed. Faith that pleases the God of heaven immensely. Faith that leaves a legacy for those who come behind us. Where is God asking you to use your mustard seed of faith today? Share about it in the comments. I would love to pray for you. *Being Confident of This makes use of affiliate links. For more information, please see the about page. Thank you for helping to support the ministry of this site! Enter below for a chance to win a free copy of Legacy! 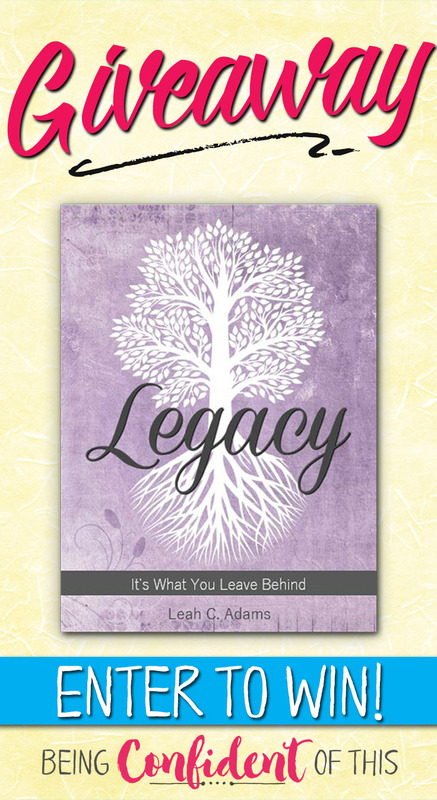 Leah is generously offering the readers of Being Confident of This a chance to win a free copy of her newly released Bible study, Legacy: It’s What You Leave Behind. Woohoo! Let me tell you why I’m excited about this study. First, I have known Leah for several years now and have witnessed her passion for reaching women for Jesus, particularly through sound teaching and lots of grace! 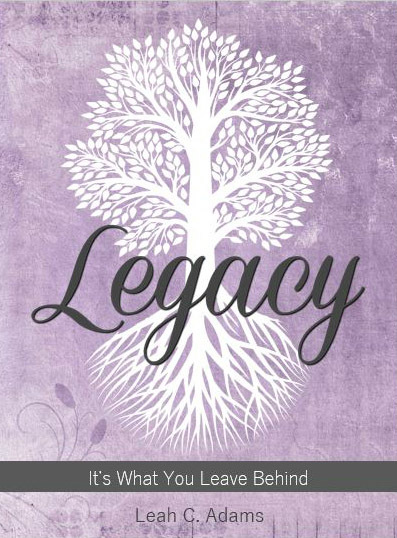 Second, I worked closely with Leah on the design of Legacy, so I’m very familiar with the material contained within these pages – it’s meaty, grounded in scripture, and exactly the message we need to be spreading in the world today! 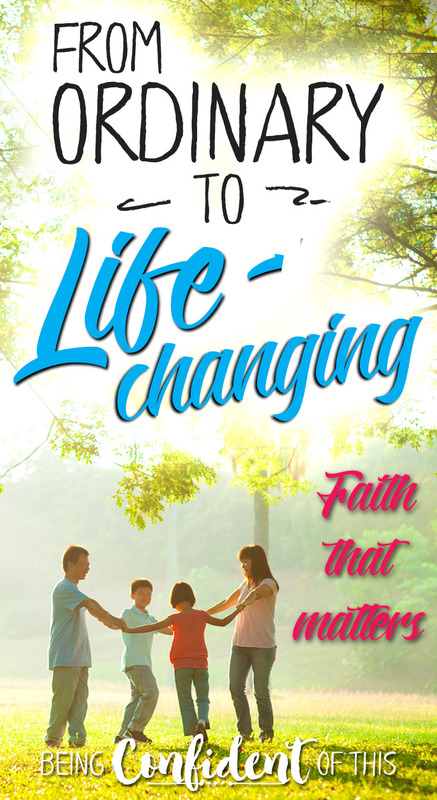 Leah’s book uses scripture to teach you how life-changing faith leaves a lasting legacy.